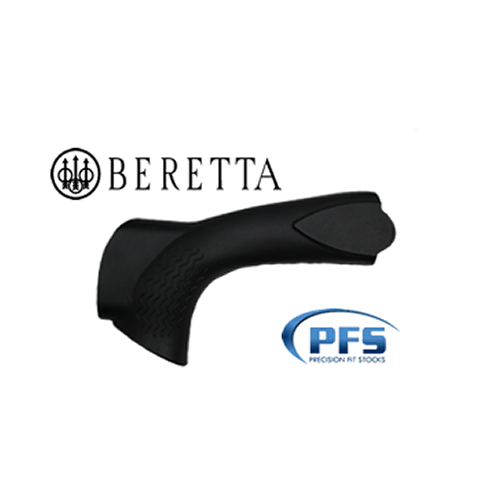 PFS proudly introduces the Beretta Precision Fit Grip. These units have been developed to make shooting an even greater pleasure. The Precision Fit Grip is designed to provide you with a very serious shooting tool. 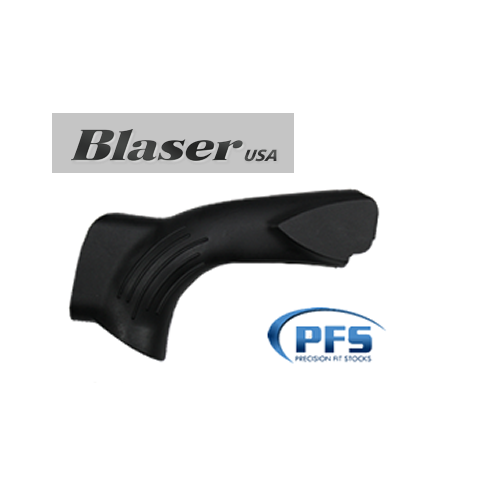 PFS proudly introduces the Blaser Precision Fit Grip. These units have been developed to make shooting an even greater pleasure. The Precision Fit Grip is designed to provide you with a very serious shooting tool. 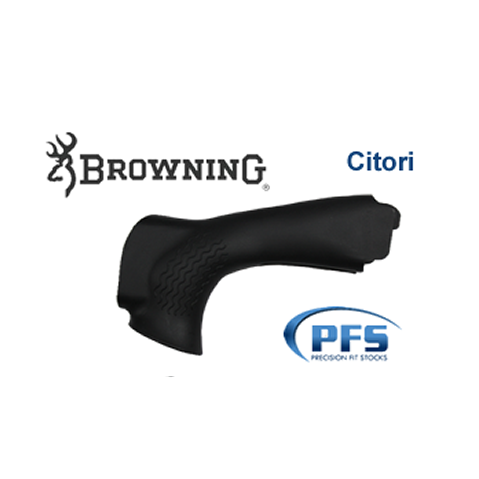 PFS proudly introduces the Browning Citori Precision Fit Grip. These units have been developed to make shooting an even greater pleasure. The Precision Fit Grip is designed to provide you with a very serious shooting tool. PFS proudly introduces the Caesar Guerini Precision Fit Grip Grip. These units have been developed to make shooting an even greater pleasure. The Precision Fit Grip is designed to provide you with a very serious shooting tool. We can also grips for side plate models as well, i.e. Magnus,etc. 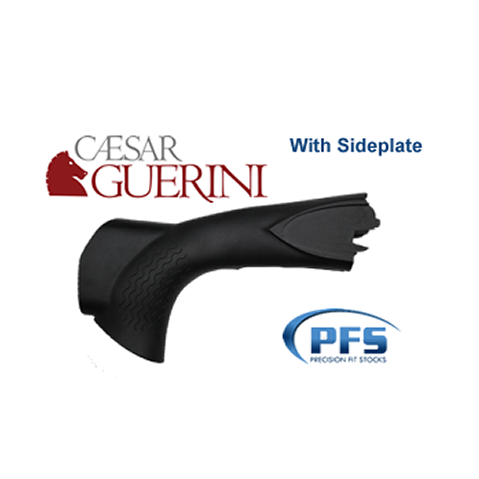 PFS proudly introduces the Caesar Guerini Precision Fit Grip w/ Sideplates. These units have been developed to make shooting an even greater pleasure. The Precision Fit Grip is designed to provide you with a very serious shooting tool. 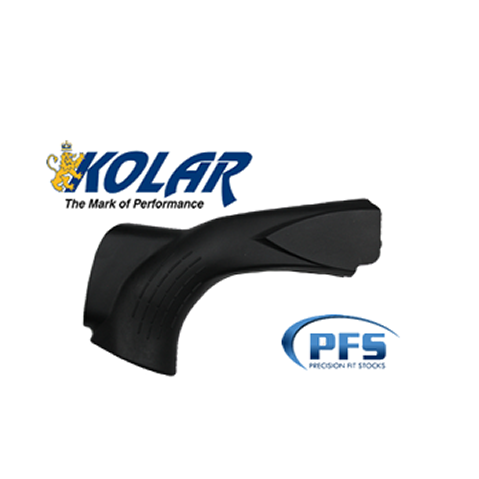 PFS proudly introduces the Kolar Precision Fit Grip. These units have been developed to make shooting an even greater pleasure. The Precision Fit Grip is designed to provide you with a very serious shooting tool. 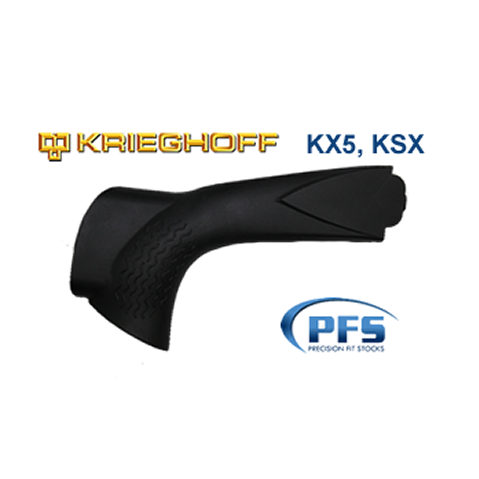 PFS proudly introduces the Krieghoff KSX & KX5 Precision Fit Grip. These units have been developed to make shooting an even greater pleasure. The Precision Fit Grip is designed to provide you with a very serious shooting tool. 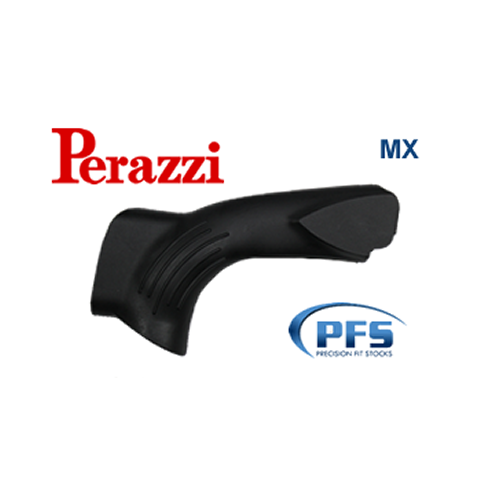 PFS proudly introduces the Perazzi MX Precision Fit Grip. These units have been developed to make shooting an even greater pleasure. The Precision Fit Grip is designed to provide you with a very serious shooting tool. 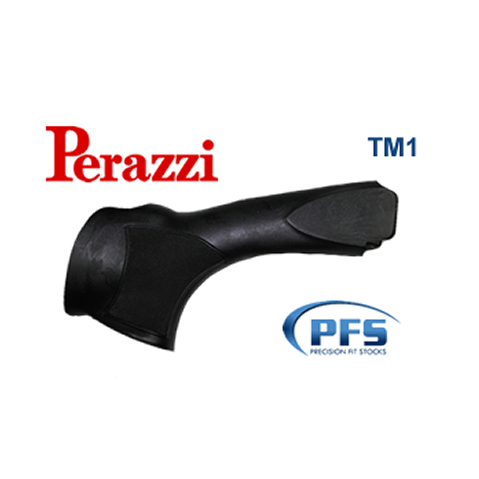 PFS proudly introduces the Perazzi TM1 Precision Fit Grip. These units have been developed to make shooting an even greater pleasure. The Precision Fit Grip is designed to provide you with a very serious shooting tool. 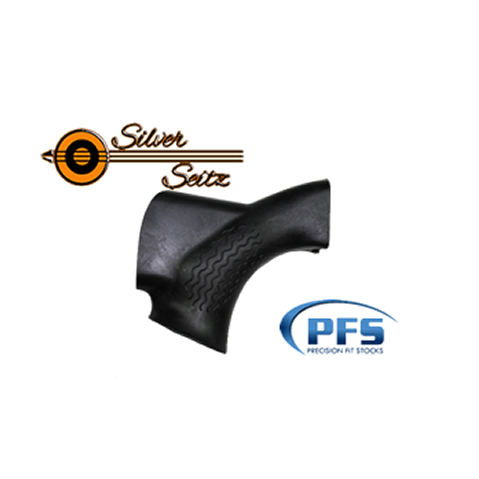 PFS proudly introduces the Silver Seitz Precision Fit Grip. These units have been developed to make shooting an even greater pleasure. The Precision Fit Grip is designed to provide you with a very serious shooting tool.